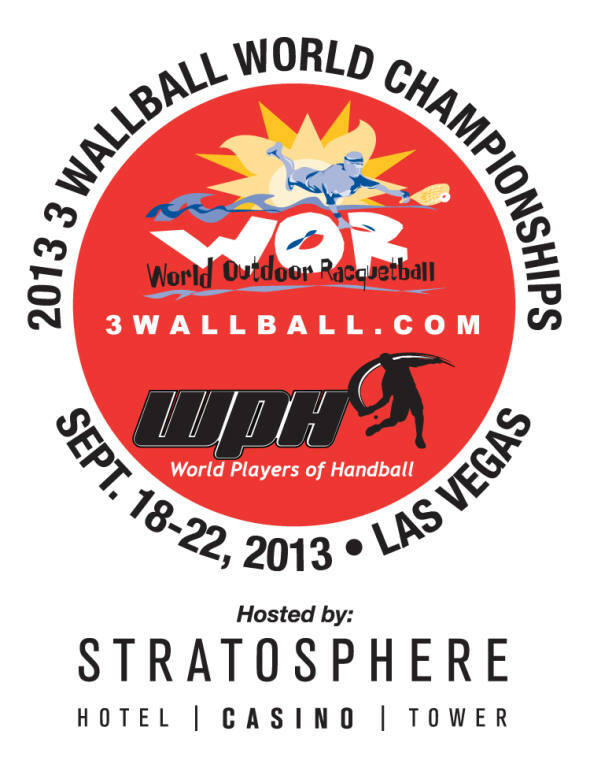 The 2013 3WB World Championships will be held in Las Vegas September 18-22, 2013. The only event which features all court sports in one tournament has moved one week earlier due to the date change of the US Open. Depending on number of entrants and weather we are looking at no play from 12-4 pm each day. This will provide a social time for all players to eat together during the hottest part of the day. In addition, the event will be adding 1 wall courts this year. Paddleball play begins on the morning of Thursday Sept 18th and ends late Satruday evening. 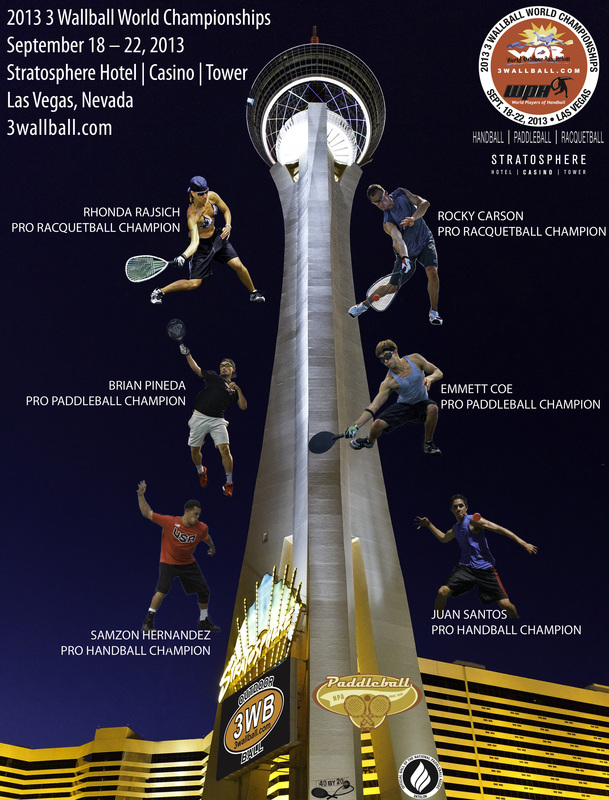 The Stratosphere Hotel is again hosting this event and will be offering great rates.